The Test & Evaluation Division of Swedish Defence Materiel Administration (FMV) operates a number of governmental test and training ranges for all domains, open for defence forces and -industry from friendly nations. 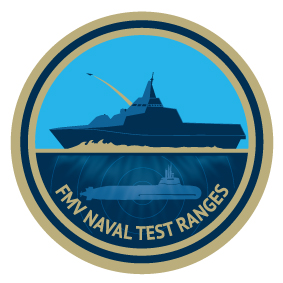 The FMV Naval Test Ranges can support you all the way; with research trials laboratories, full scale test facilities and open sea ranges, they offer a wide array of naval Test & Evaluation as well as Training & Exercise services. The skilled staff guides you through the complete T&E-process or advises your tactical training scenarios.